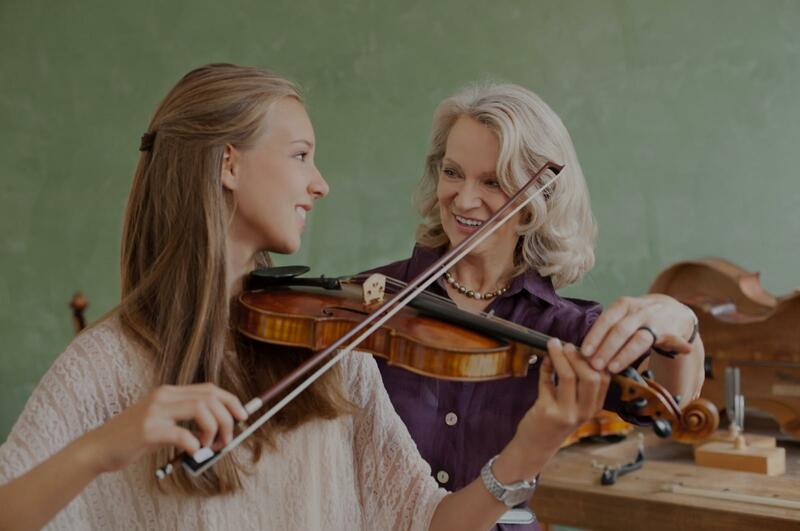 Grosse Ile, MI Violin Lessons Near Me | Fun Classes. Top Tutors. During lessons, we will learn proper playing techniques and reading notation. I can prepare a student for a School orchestra or if the student just wants to learn popular songs for fun. My goal is to make all lessons fun, engaging, and hopefully the student will look forward to the next lesson. Passionate teacher teaching for over ten years! I have successfully help my students pass all types and levels of music level tests, competitions, and performances. I will help you to build up solid music foundations and techniques, discover your interest, and together we explore the music world in fun and creative ways! Hannah C. was born in Taiwan. She started to learn the piano at age of five and the violin at age of eight. She studied the violin under Prof. Chia-Hong Liao at National Taiwan Normal University. She has won music scholarships, violin competitions, and chamber music competition. She has attended many master classes with renowned violinists, including Prof. Keng-Yuen Tseng, Prof. Nai-Yuan Hu. She has studied with Prof. Henry Gronnier, the faculty of USC and Colburn School of Music. She is currently scholarship student at California State University, Long Beach, and studying with renowned pedagogue Linda Rose. My passion for the violin is undeniable but changing lives with this beautiful instrument and bringing the best out of YOU is what I thrive for! I create a fun and exciting atmosphere along with my 16+ years of experience to turn anyone into a passionate violinist. I have had major events happen in my life which inspired me to become a mental health advocate/musician. Someone who’s caring, diverse, determined and understanding. I make learning an instrument very exciting, enjoyable for all ages, whether you’re just getting started or already have experience, (Beginners/Intermediate) and also an unforgettable journey that you could always rely on to be exciting and efficient! Hello there! My name is Jaclyn, and I’m an exciting and passionate violinist with over 16+ years of experience owning my position as Concert Master/first chair. In 2012, I began providing private tutoring and before you knew it, my first student became concert master within the first few lessons (also being the youngest grade amongst them all!) Another previous student of mine, started as a beginner and within no time, with dedication and practice, she was accurately reading music notes! These are the moments I live and strive for. Patience and understanding is what my students deserves, as well as specialized work ethics that best suit each individual. I can not wait to start you on your path to success and to accomplish your dream come true! ents to understand, step by step, in becoming a successful musician with encouragement, rewards and confidence along with small weekly goals to reach, ensuring that you are progressing everyday. 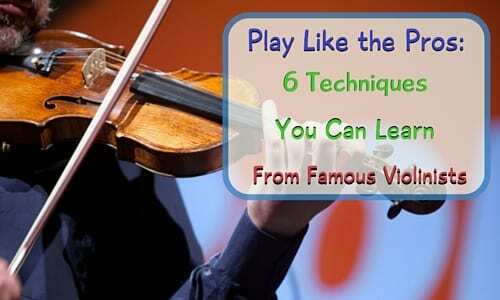 I will gladly provide the structure and skills that will help you become the violinist you’ve always wanted to become. My goal is to see YOU succeed and to witness the growth in our exciting, new journey! With a diverse and open mind, I can well match your personality and give you that reassurance of someone who listens and understands you and will teach accordingly- whichever direction is suitable and most successful for you. Going to my full extent to pursue your goal to master violin is the target I focus on. Playing the violin since 2003 and holding my position as Concert Master, I’m confident to say that I’m highly experienced, diverse, knowledgeable, and suitable for all ages beginner - intermediate as well as all backgrounds. Hands Down the best violin teacher in the Sacramento area! From the flexibility she has with time to the amazing way she teaches. I am a beginner who couldn’t even read music. I told her that was what I was most concerned about. I was able to learn not only to read music but also the background to the music I was learning. To me that was key to learning. Will definitely recommend to anyone that wants to learn the violin!! I highly recommend Jaclyn. My son was struggling with his practices, she worked with him and gave him the confidence to succeed. o say about Charlene's abilities as a thoughtful, attentive, proactive, discerning, creative teacher. She loves what she does, which showed in my son's attitude about attending lessons and his continued passion for music and string instruments 20 years later." "First time handling a violin but I already feel good about it. A great teacher." Detroit, MI teacher: Kecia B.
m her lesson smiling from ear to ear and said, "I had so much fun!" I am amazed at the sound that I'm hearing from her violin already. Charlene is one of those special teachers that all parents hope to find." "Very knowledgeable and patient with young children"